This story is only now receiving national attention, but it happened last April. An electrical substation that powers Silicon Valley was knocked out after a sniper attack in which AK-47 assault weapons were reportedly used. It took almost a month to fully repair the station, and Jon Wellinghoff, who was chairman of the Federal Energy Regulatory Commission at the time, is calling it "the most significant incident of domestic terrorism involving the grid that has ever occurred." 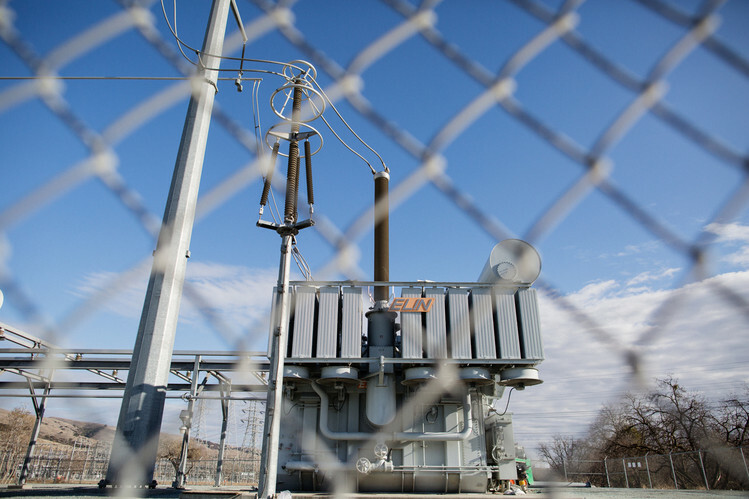 Since no one was arrested for the attack at the PG&E Corp’s Metcalf substation, experts worry that a bigger one could happen if we don’t beef up protection of our power grid. “This wasn’t an incident where Billy-Bob and Joe decided, after a few brewskis, to come in and shoot up a substation. This was an event that was well thought out, well planned and they targeted certain components,” says Mark Johnson, PG&E’s former vice president of transmission. There are three systems that work together to power different areas of the country, and utility and energy officials have worried that the electric grid could fall victim to an attack, since it can go down from a simple small problem like a fallen tree. 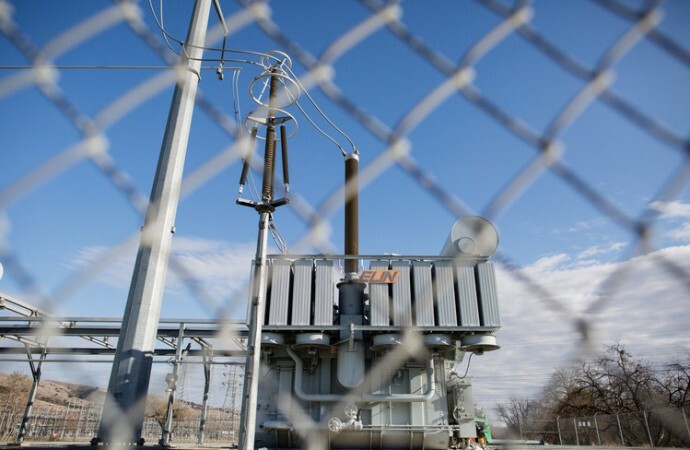 The transformers are costly to build and can take time to make, yet they are mostly protected with chain-link fences and standard security cameras.